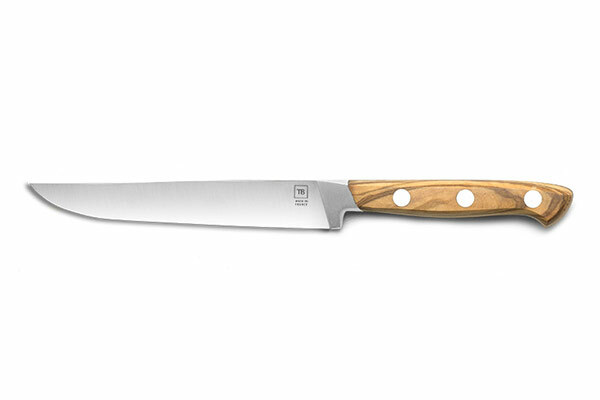 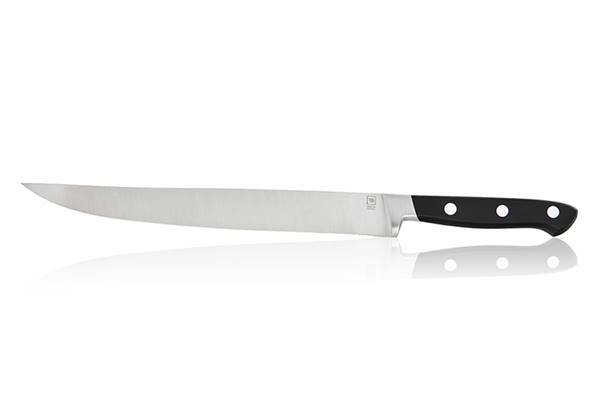 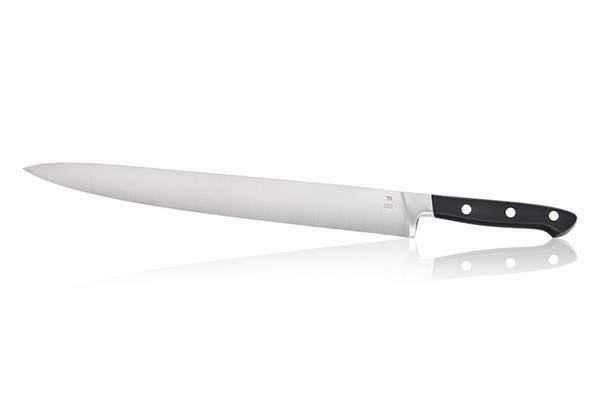 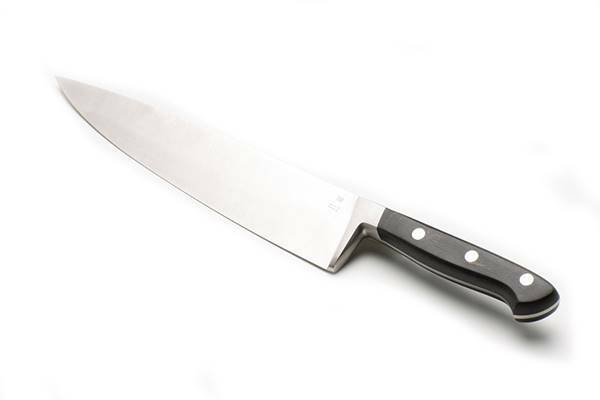 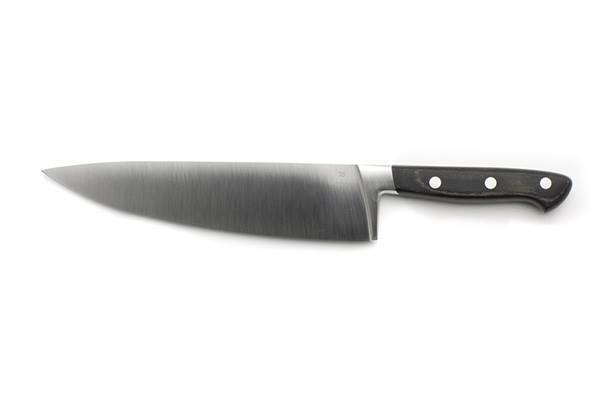 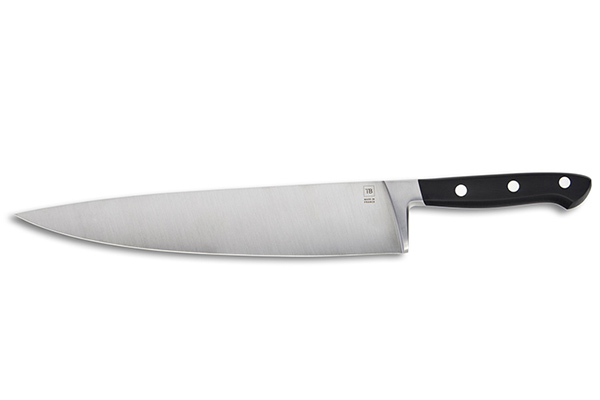 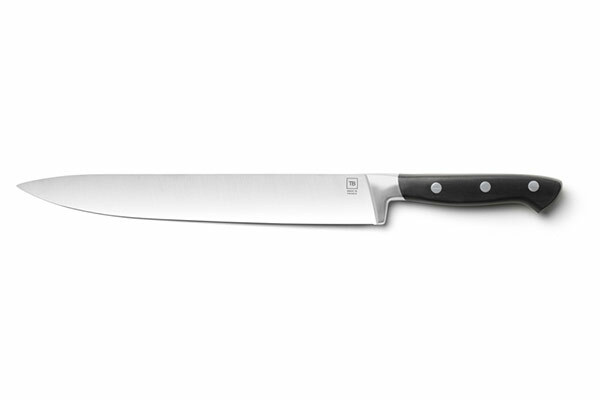 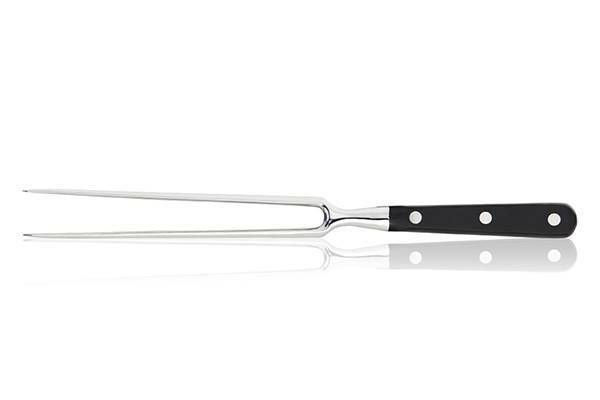 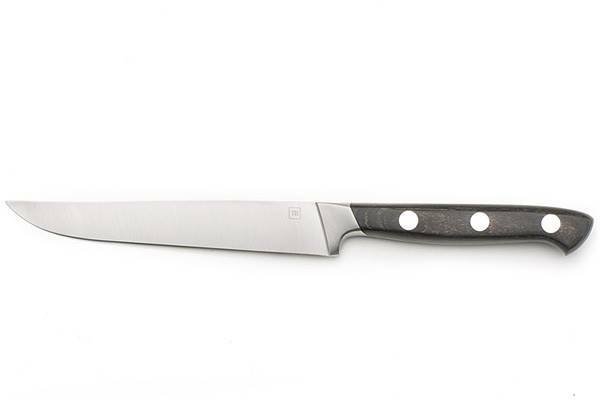 The professional qualities of the Forgé kitchen knives place them among the most appreciated by cooks. 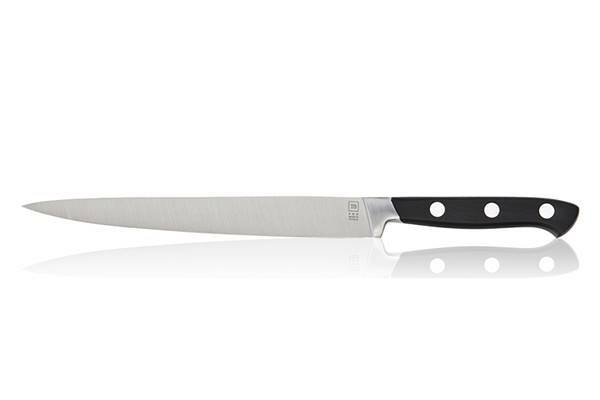 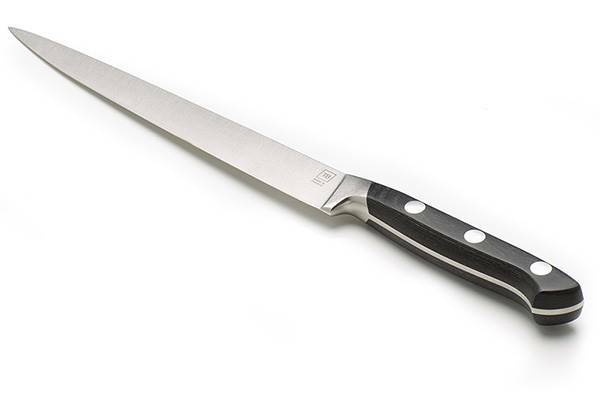 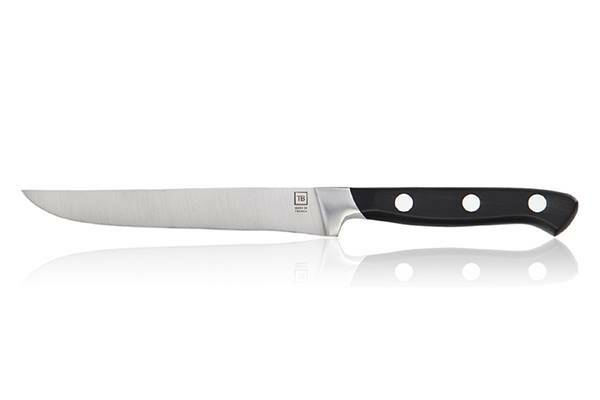 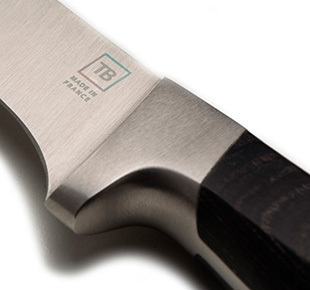 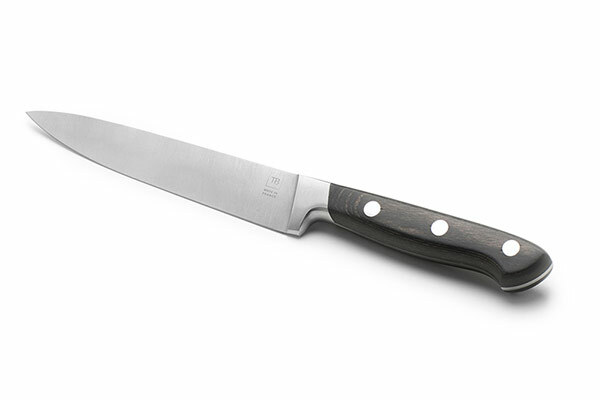 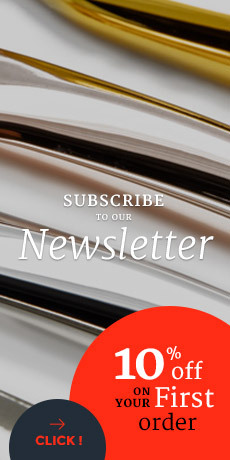 Part of the Made In France collection, the Forgé kitchen knives are manufactured from a very high quality stainless steel in the workshops of the leader of French cutlery TB Groupe in the city of Thiers. 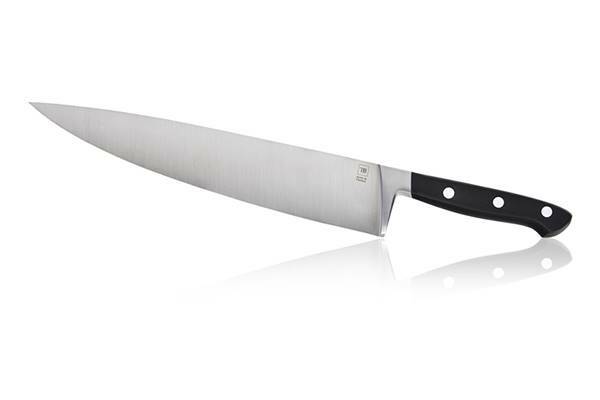 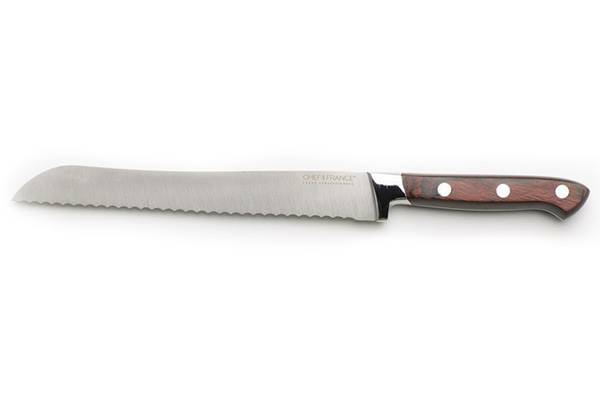 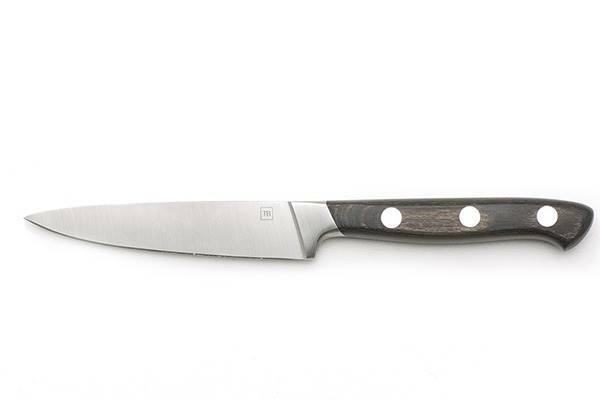 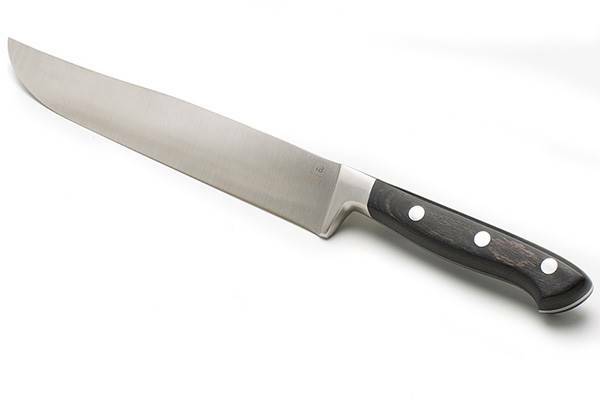 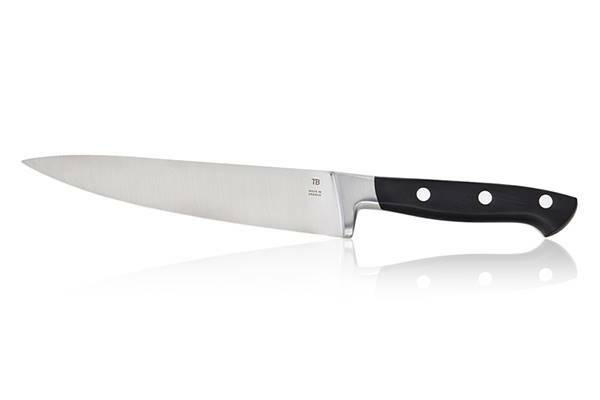 With their elegant and ergonomic handles whether made of bakelised wood or polymer bearing stainless steel rivets, these French knives all have a massive forged bolster. 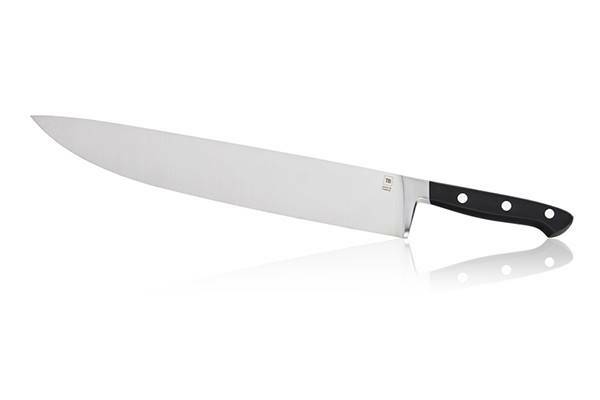 They also have high quality blades that offer high precision while cutting.